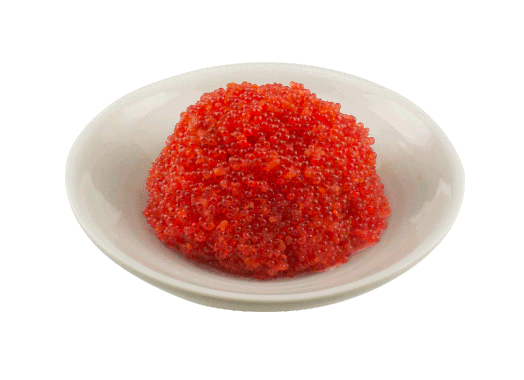 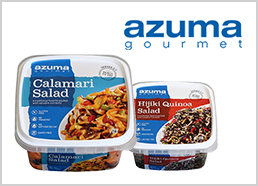 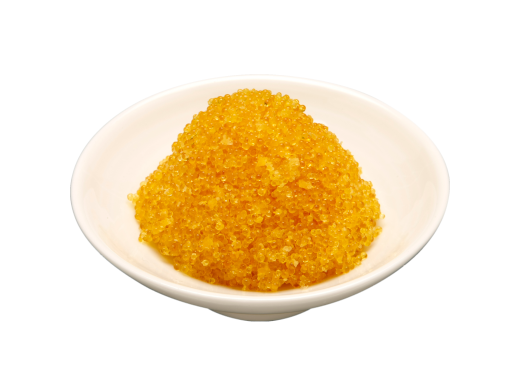 Tobikko | BRAND Category | Azuma Foods International Inc., U.S.A.
Tobikko® is the Japanese word for flying fish roe. 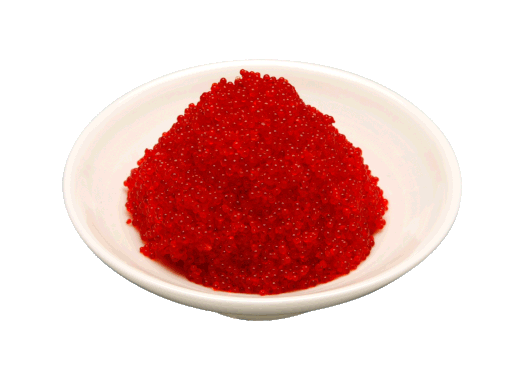 Our Tobikko® brand is our original named brand from “Tobiko” which processed in Japan more than 50 years and solely in the U.S. more than 25 years. 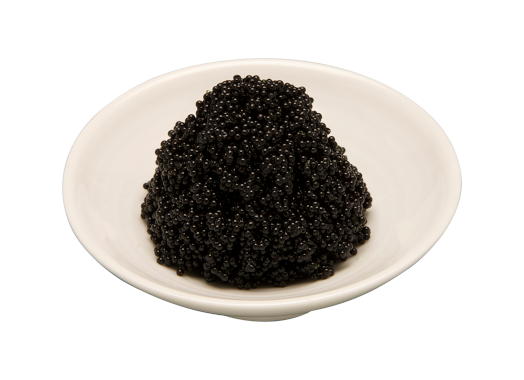 Tobikko® brand offers distinct Asian-style caviar. 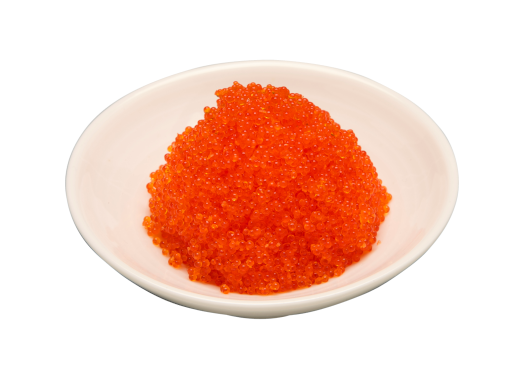 Our high-quality Tobikko® has a versatile flavor, distinctive firm texture, and an exciting, diamond-like sparkle that adds a brilliant flair to any dish. 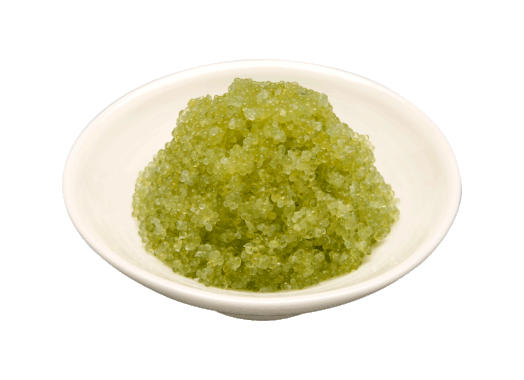 Although it is commonly used as a topping for an appetizer, garnish, and high-quality topping, Tobikko® can be a great addition to a variety of cuisines as a dazzling accompaniment. 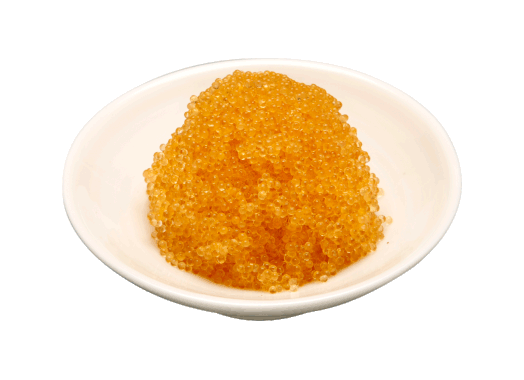 Tobikko is proof of the high-quality.